If you're looking for some great daytrip destinations to start your younger kids on a lifetime road to discovery, consider exploring the nine great suggestions below. From living history museums that recreate George Washington's childhood home to a sail on the Chesapeake Bay in a replica of an historic fishing boat, there's so much to see and do in the MidAtlantic region that a child of six years or less can enjoy. The house at Ferry Farm, the childhood home of George Washington, and most of the outbuildings are an interpretive replicas of what existed when Washington lived there. The house was rebuilt on its archaeological footprint, reconstructing the kitchen and outbuildings, and recreating the period landscape. It's run as a living history museum, and it's a great place to take the kids so they can experience a little of what it would have been like to live in colonial times. What makes this so fun for kids is that you can handle everything. Tired? Go sit on one of the chairs -- you won't break it! Curious? Pick up one of the plates or quill pens. Go ahead, open drawers, open the chests, look under the mattress. The furniture is recreated based on inventories and what was listed in the wills, but being newly made, is meant to be used. 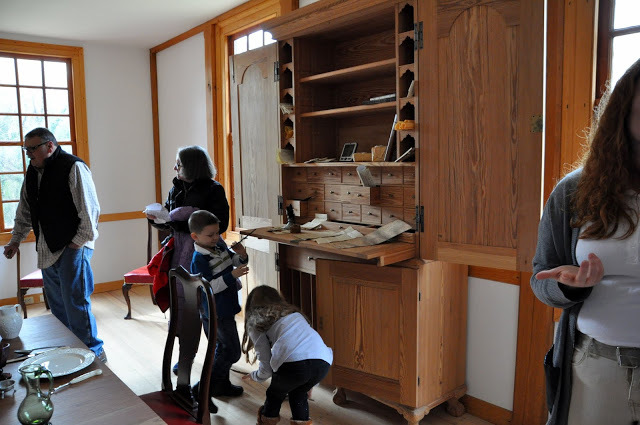 This is a cool opportunity to experience the type of furniture our forebears lived on and with. 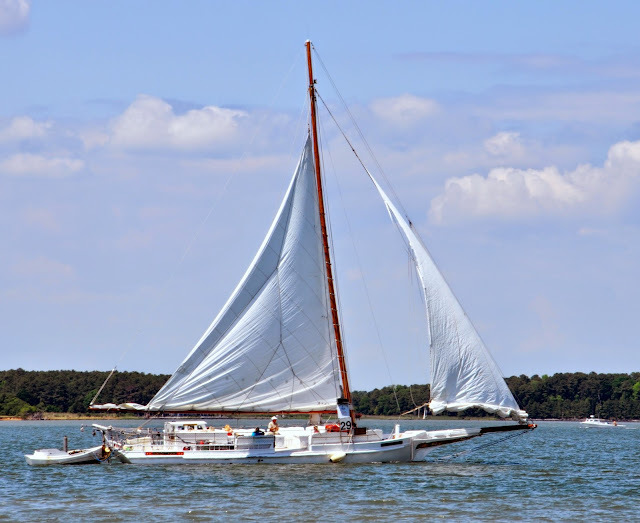 The skipjack is a traditional fishing boat used on Chesapeake Bay for oyster dredging and was the predominant oystering boat in the Bay -- there used to be thousands of these boats working the oyster beds -- so it is a real treat to get to sail on one! Although that way of life is fast disappearing, some of the boats that still sail today also provide tours for the public. During the 2-hour tour on the Nathan of Dorchester, the crew demonstrated dredging for oysters. 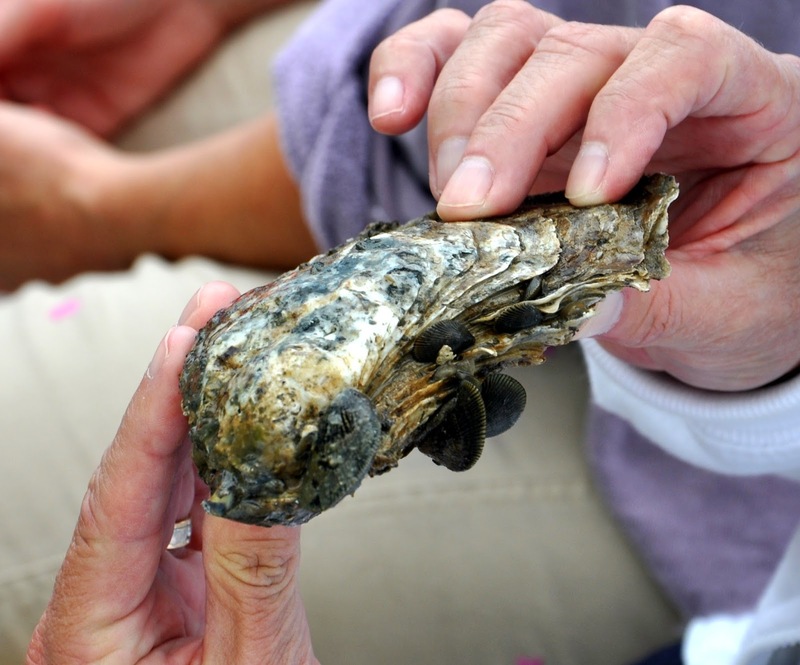 ven if you child won't understand that oystering is a fading way of life, they'll come away from the experience having enjoyed a sailing on a boat and will get to meet a live oyster. For your kids, there are surprises throughout this 14-room Victorian conservatory, including, when I was there a couple years ago, a display of Rube Goldberg-inspired interactive contraptions that pleased and amazed the kids I saw at the gardens, including one little toddler who simply (and eventually vocally) didn't want to move on. For you, there are the Chiluly glass sculptures interspersed throughout the gardens and the enjoyment of the flowers and gardens themselves. Check out the butterfly room, but don't forget to challenge your kids to see how many different shapes, colors and smells the flowers come in! 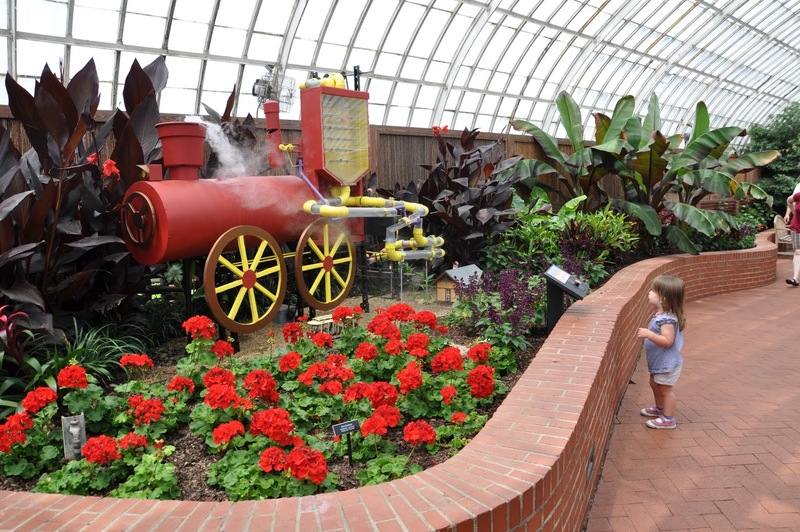 Although the exhibits rotate in and out, this is a great place to awaken your child's excitement about nature and plants. Lions and tigers and bears, oh my! And animals. Bunches of them, of all kinds and shapes, in a lovely park setting in a lovely part of Washington DC. The zoo is a great place to go, for kids no matter what their age is. If it's hot, you can cool down in the mist-ers they have set up. If it's cool, even better, because the animals tend to be livelier. 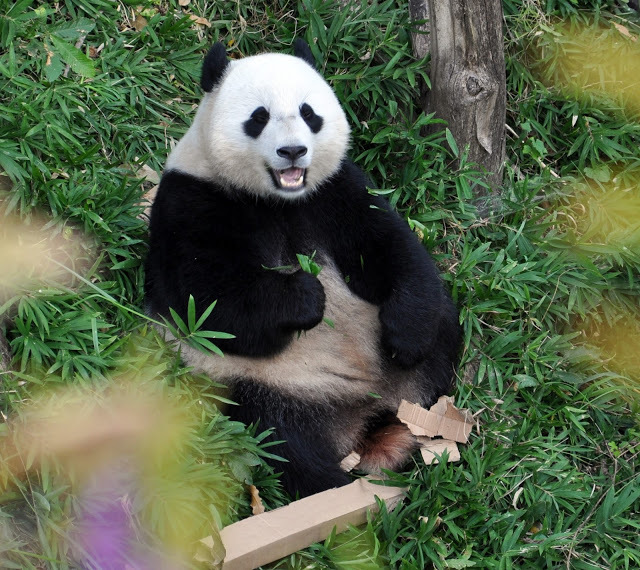 You can spend a whole day there and still have some zoo left to see. And it can be budget friendly if you pack your own food -- there are multiple places to sit and enjoy your lunch at picnic tables and benches, or spread a blanket out on the grass in the shade. 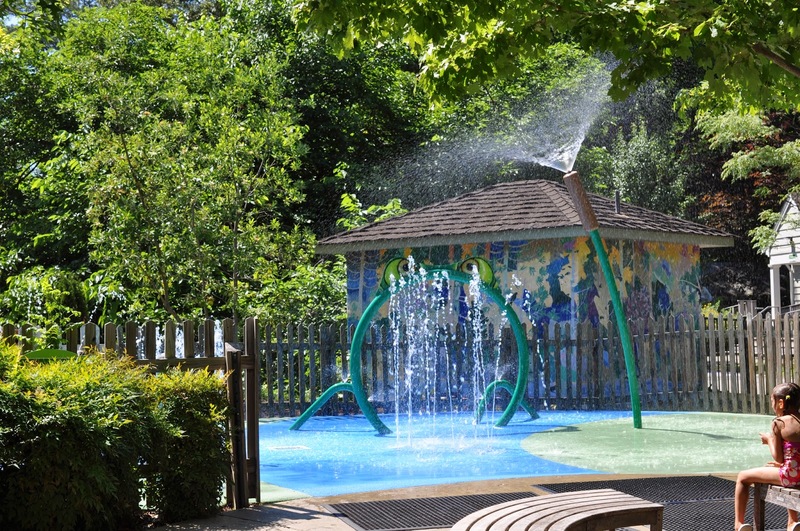 If you're looking for a great summertime daytrip for the kids or family -- this one is for you! The Air Mobility Command Museum is truly a hidden gem of a museum -- interesting for all for its aviation and military history, or simply the wonderment of these amazing planes. 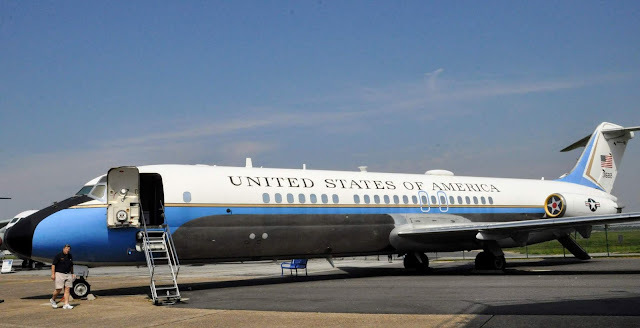 Check out a retired Airforce 2, which carried heads of state, vice presidents, and first ladies for years. Or a massive troop carrier. There are many different shapes, ages, and sizes! Best of all? It's free. (Although, consider offering a donation.) 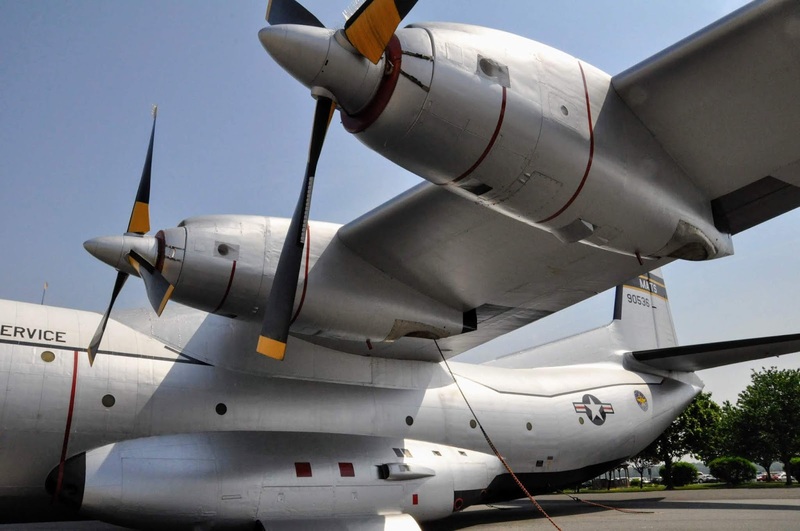 For lack of a better description, this museum is an airplane petting zoo. 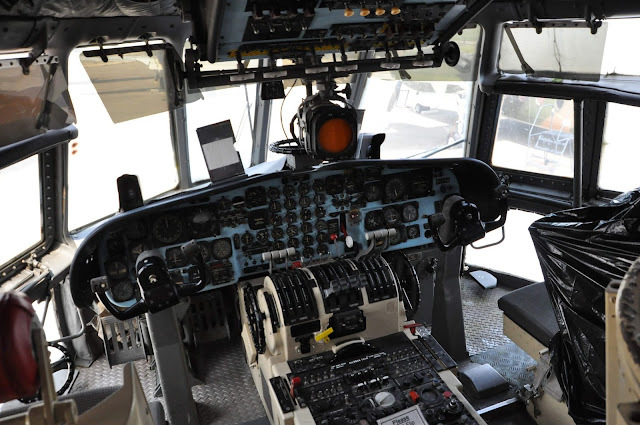 You can explore many of the planes, inside and out (with the guidance of a knowledgeable tour guide), which makes it loads of fun for kids and adults (and those are, really, the best kind of kid-friendly daytrips!). The Lewis Ginter Botanical Gardens and its more than a dozen themed gardens, including a Healing Garden, Asian Valley, a rose Garden, a wetland garden, a Victorian garden, and a children’s garden -- with plenty of opportunities to get wet -- offers plenty of other opportunities to see the wonder around us. Not to be missed is the lovely, classical domed Conservatory, which the Gardens claim is the only one of its kind in the mid-Atlantic, with changing displays, a variety of orchids, and tropical plants. Also not to be missed is Butterflies LIVE! -- where kids and adults alike may walk around while literally hundreds of tropical butterflies flutter around you. Butterflies LIVE! 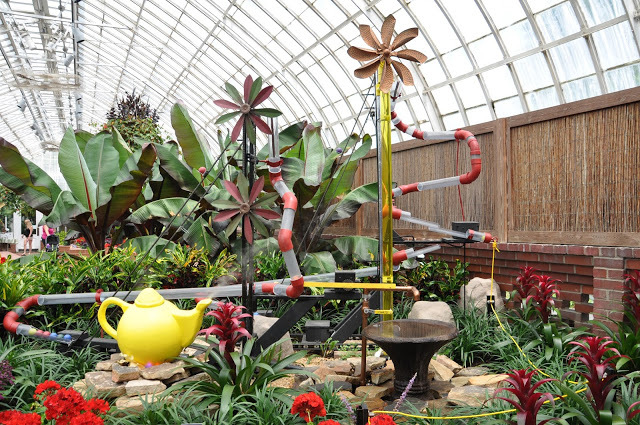 is an indoor exhibit in the Conservatory geared for all ages. You don't even need a kid along as an excuse! This is probably one of my top choices to bring kids. 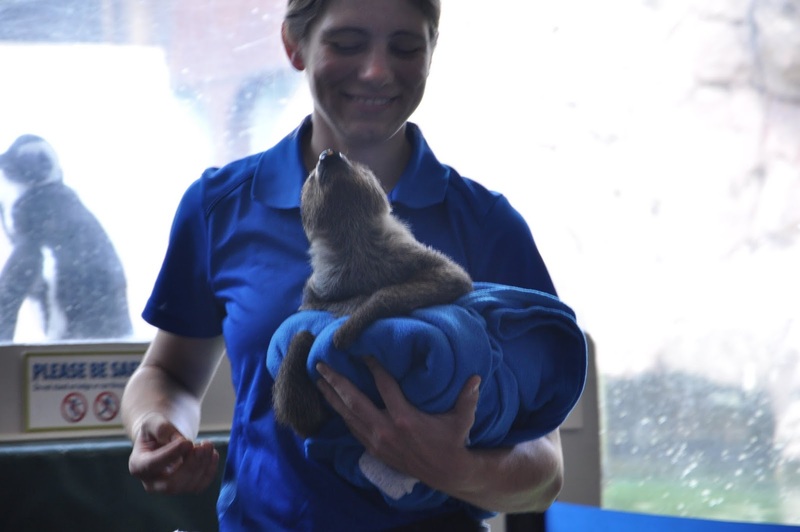 There are a variety of daily demonstrations -- feeding a baby sloth, etc. -- that will really showcase the wonder of the birds and animals at the National Aviary. If you arrange it ahead of time, you can even enjoy private feedings and interactions with some of the animals. The birds are incredible -- and several exhibits allow you to walk through, with the birds flying loose around you. Pretty cool.... just sayin'. 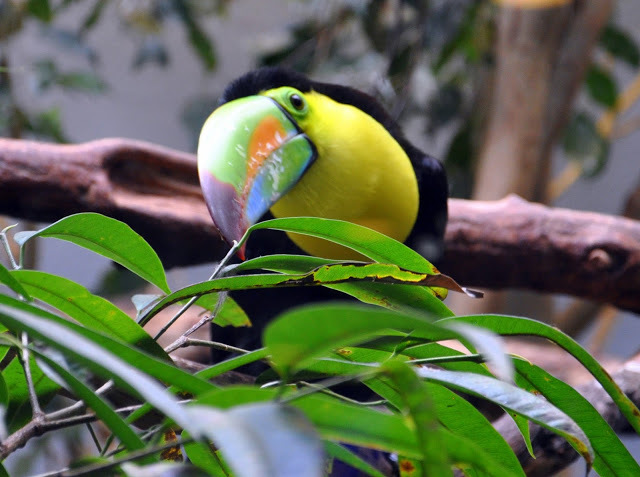 The National Aviary's collection features birds and other creatures representing every continent except Antarctica. 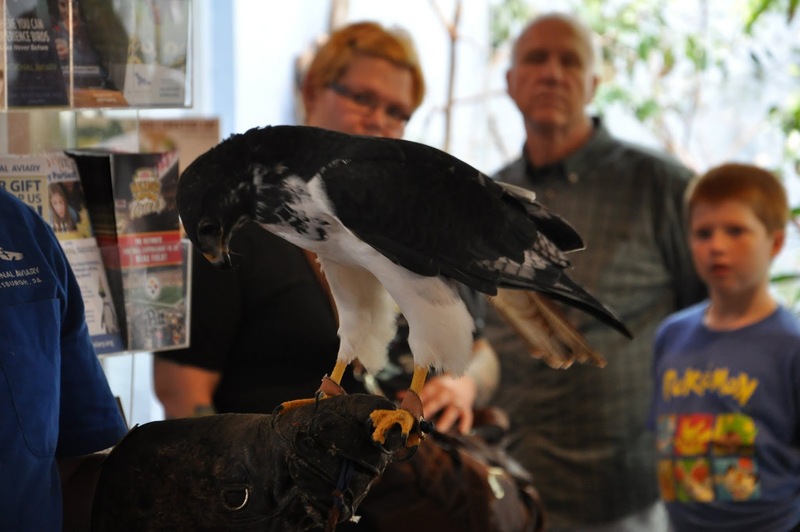 Many of these species are showcased in free-flight mixed species exhibits, to allow the birds to demonstrate natural behaviors. 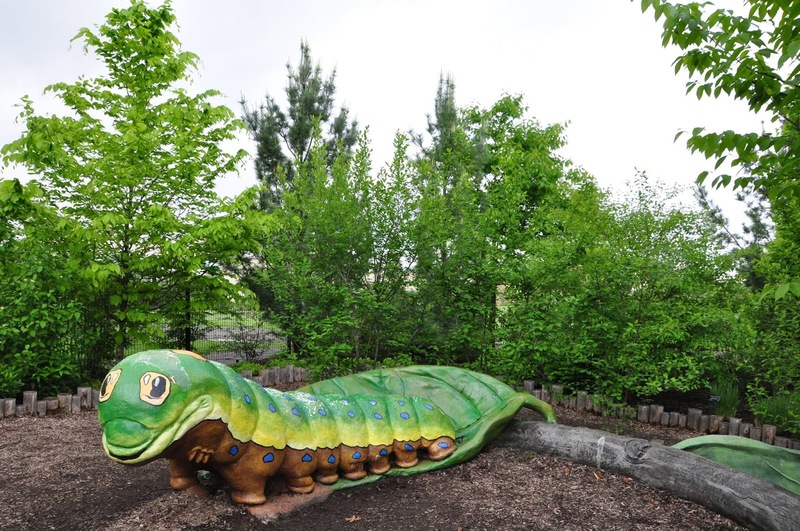 The really little ones will love to discover nature and learn about the region's geology and plant life in the Childhood's Gate Children's Garden. And even if that's a little beyond their age, there're things to do that appeal to four out of the five senses. They'll love the statue of the resting bison, as well as all the other critter statues scattered across the garden. Childhood’s Gate Children’s Garden is a unique space for exploring nature, fostering wonder, and celebrating the plants, animals, and geography of central Pennsylvania. 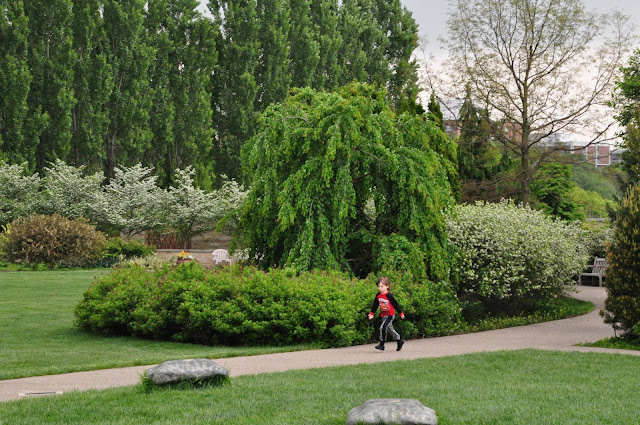 Interesting for adults, it's magical for children, with flowers and shrubs, hardscape displays, and sculpture appealing to all the senses. Best of all? It's free. So you don't have to feel as if you've wasted 20 bucks if you just spend 30 minutes in the garden (although you can certainly spend a lot more time there exploring the whole garden!). For some clean fun and a great hands-on experience, check out one of York County’s favorite factory tour locations, Sunrise Soap Company. You and your kids can pick out scents, colors and shapes, and the kind folks at Sunrise Soap Co. will walk you through each step along the process. 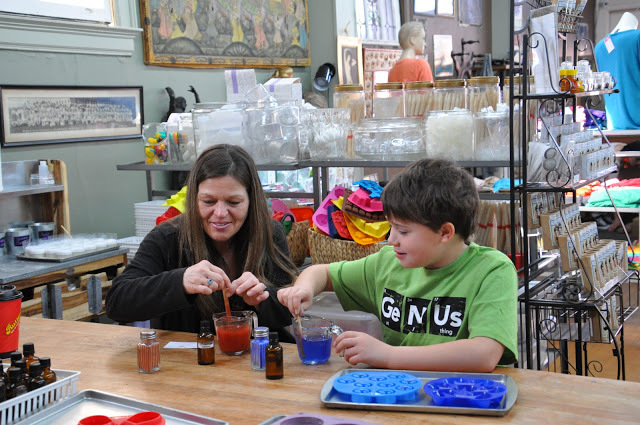 For kids, this is a hands-on experience -- they pick the mold for the soaps they make, they get their fingers messy, they control the entire experience, which is both fun and educational. And then you get to bring the soaps they make home! Afterward, go for lunch at one of York's nearby restaurants or at the very least, stop by York Pretzel Co. for a freshly baked pretzel! Follow the MidAtlantic DayTrips on Facebook, Twitter, Instagram, Pinterest, and LinkedIn.